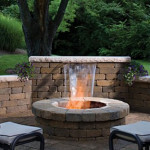 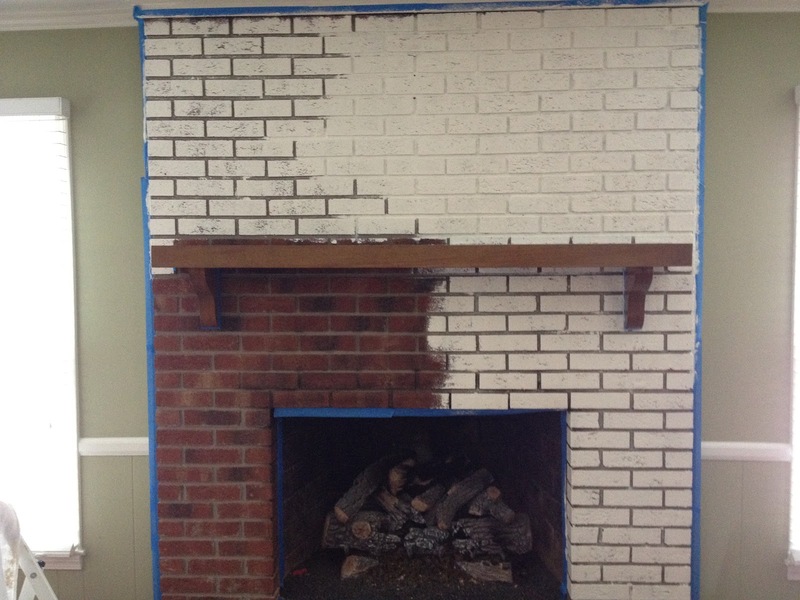 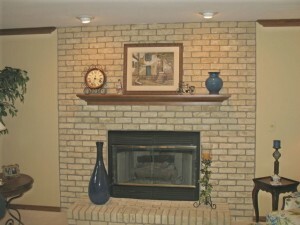 After some time, you will naturally want to change the look of the fireplace in your house, and as one of the remodeling options, you may look for some brick fireplace paint variants. 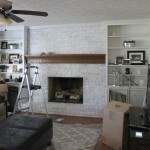 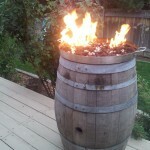 Such makeover will change the look of your heating beast completely, but it’s not too much work to do or money to spend. 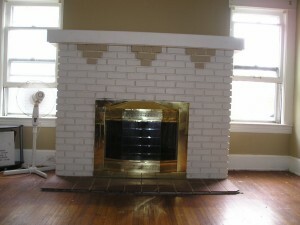 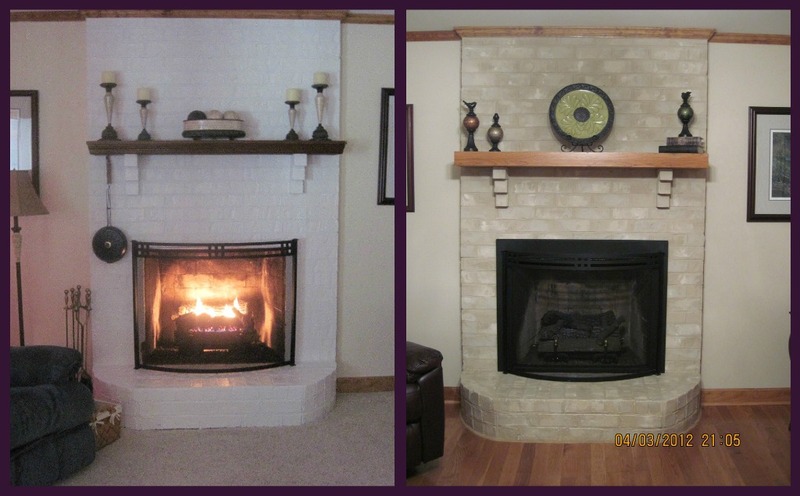 So, why don’t you pick white or beige color among paint colors for brick fireplace and add a white brick swan to your living-room? 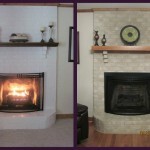 Repainting your fireplace using different shades of white is the best choice you can make if you haven’t chosen the style of the room yet or if you’re not going to give a full makeover to it, but just bring a bright light touch to its current look. 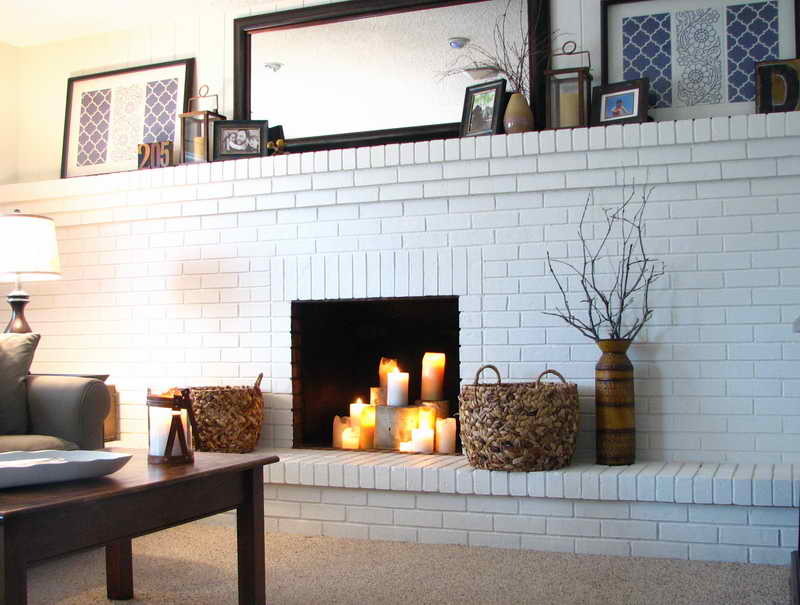 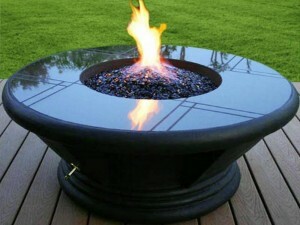 Besides, if your goal is a classical and calm style, such fireplace will match it perfectly. 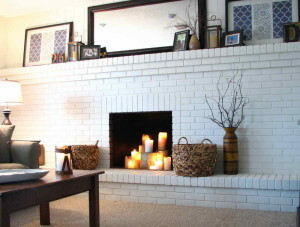 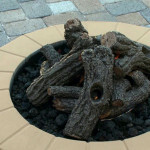 It may become a central piece of the whole design, if you create a contrast of lighter and darker colors and come up with unique and special decorating ideas. 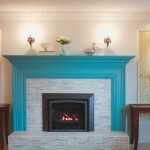 For instance, you may paint the actual fireplace white, but its mantel – light blue, and put some blue, turquoise and white stones and seashells on its top, recreating an effect of a beach house.